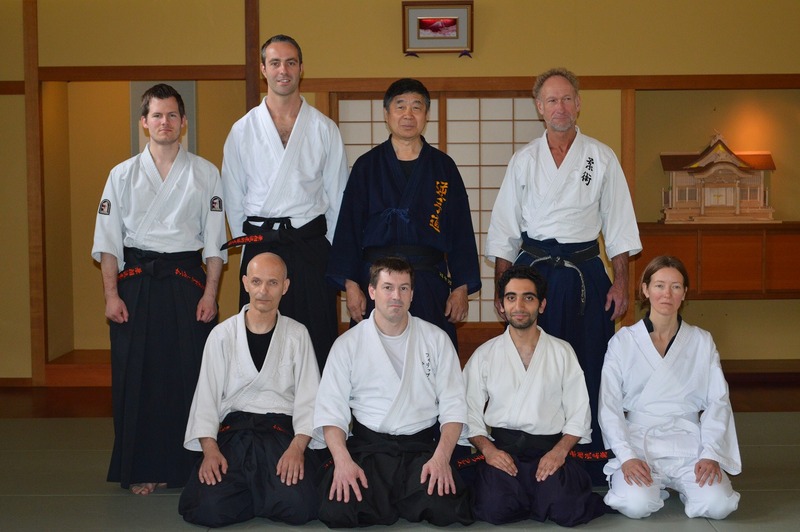 GYAKUTE-DO was founded by Tadashi CHUSHUDO TANAKA-sensei who learned KO-RYU JUJUTSU and also HAKKO-RYU JUJUTSU. 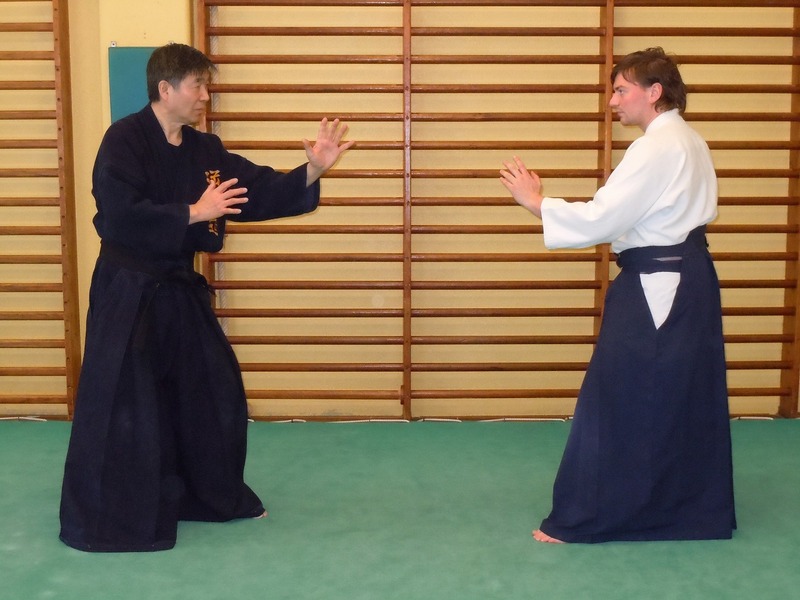 He established a new style with a unique focus on GYAKUTE-JUTSU and named it GYAKUTE-DO. This was in the early 1970’s. When TANAKA-sensei passed away in 1993, no successor was designated to continue leading GYAKUTE-DO. In Japan, the short life of this unique style drew to a close. 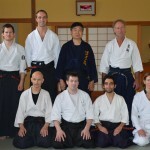 After his passing away, Makoto Kurabe, who has moved to The Netherlands since 1989 and has been teaching this unique JUJUTSU system GYAKUTE-DO in The Netherlands, decided to take over this GYAKUTE-DO so that he could revive and transfer it to the next generation. 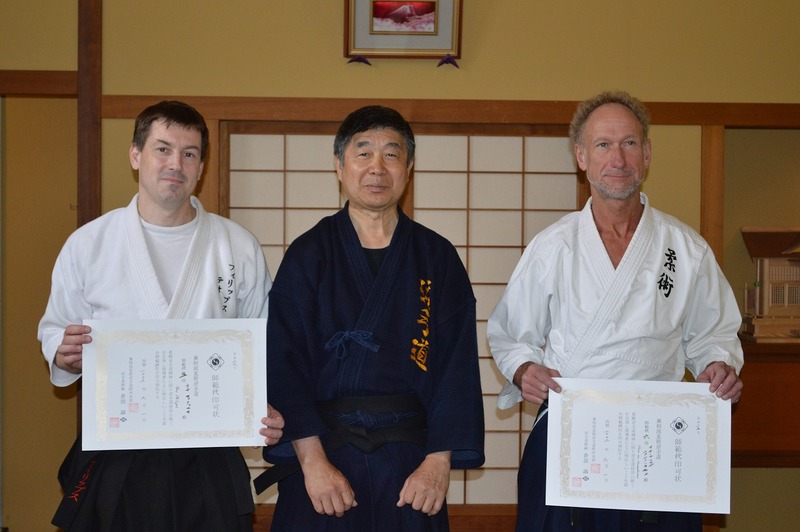 During the past 25 years, Kurabe has developed the way to teach this system and adding his own developed AIKI-JUTSU, he renamed it as AIKI-JUJUTSU GYAKUTE-DO. 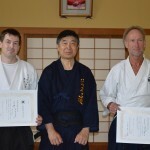 In 2013, Kurabe formally has become a successor of Tadashi CHUSHUDO TANAKA-sensei. 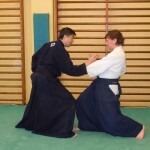 GYAKU TE DO is an unique system which is specialized in GYAKUTE WAZA, means wrist/arm joint lock technique. 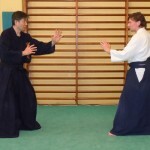 Everybody who reads this book will notice that most of the techniques are based on wrist/arm joint lock. GYAKUTE-DO uses the method of most effective lever theory which requires less power to defeat the enemy. It uses joint lock applied to wrist/arm which are property weak joints in the human body. Here „property” means most effective to control the others without causing serious damage and requires small power. The weakest joint is finger joint, but they are too weak and sensitive. Accordingly, if one uses finger joint it results breaking finger bone so easily and should not be ideal way to control the others. 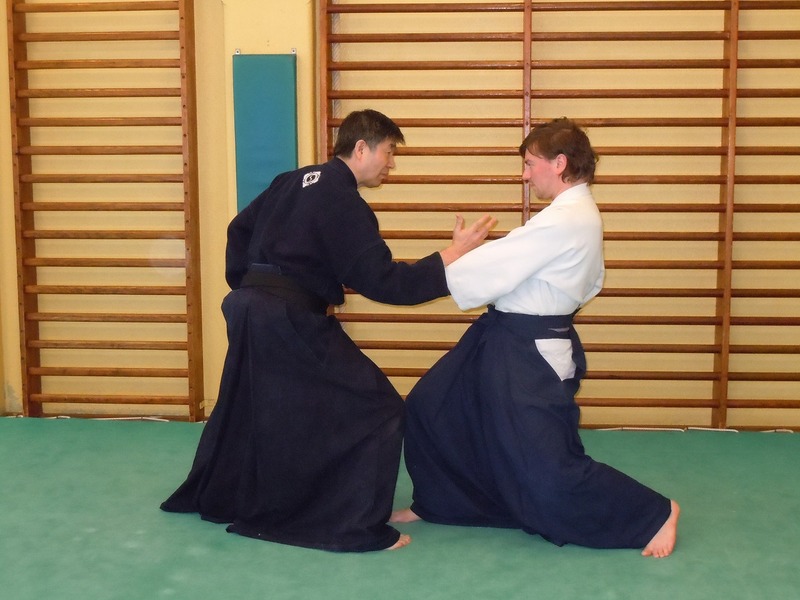 Appling locking onto these wist/arm joints, one can throw or control the attacker by less power comparing to the other similar martial arts such as Judo. 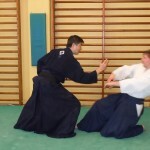 If such joint lock works successfully, Attacker has no choice except to throw himself. That is the only way to escape from the strong pain, otherwise the joint bone would be broken at the end. 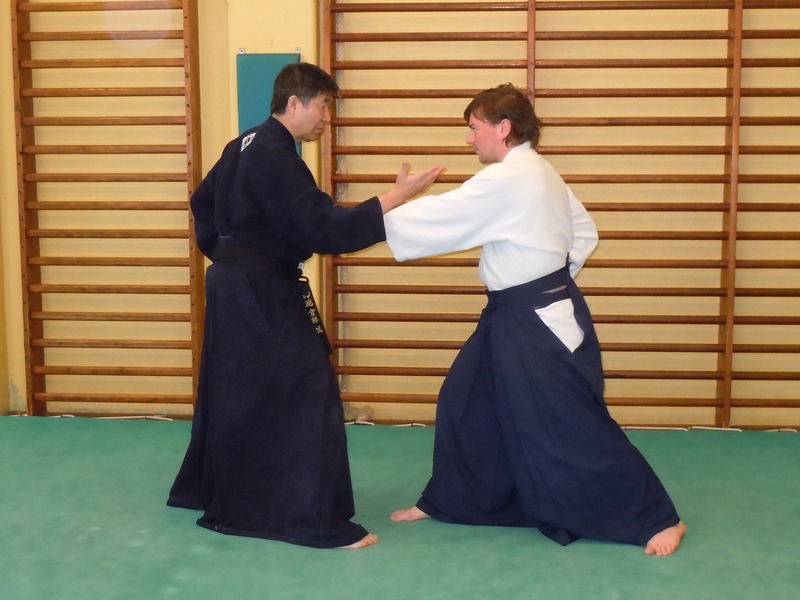 GYAKUTE-DO techniques are neither so sophisticated nor so beautiful as its brother Jujutsu style, AIKI-DO which i s also specialized in GYAKUTE techniques, especially KOTE KAESHI. 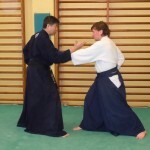 Its techniques are still wild and carry the essence of fighting system of old époque. 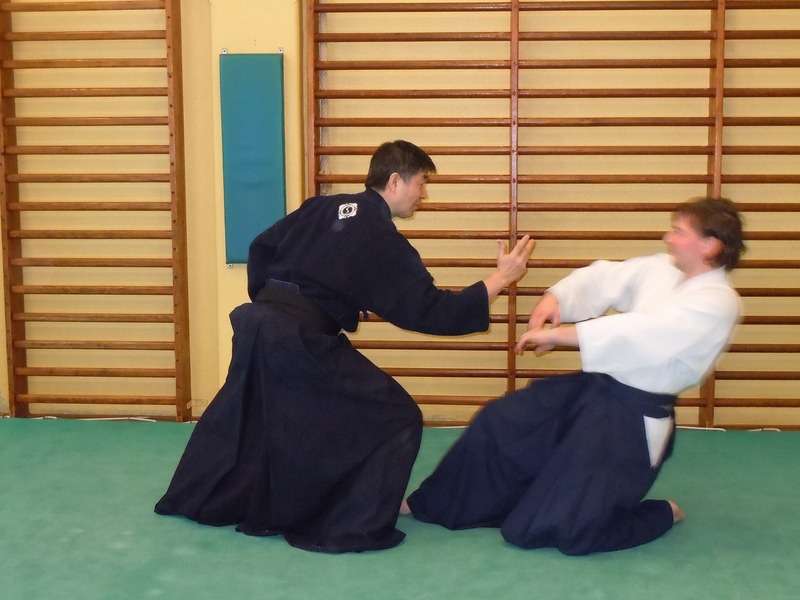 It consists of both Hit/Kick and normal JUJUTSU techniques like NUKI(release), RENKO(agrest), NAGE(throw), FUDO(control) and AIKI techniques, which makes the style a complete fighting system. 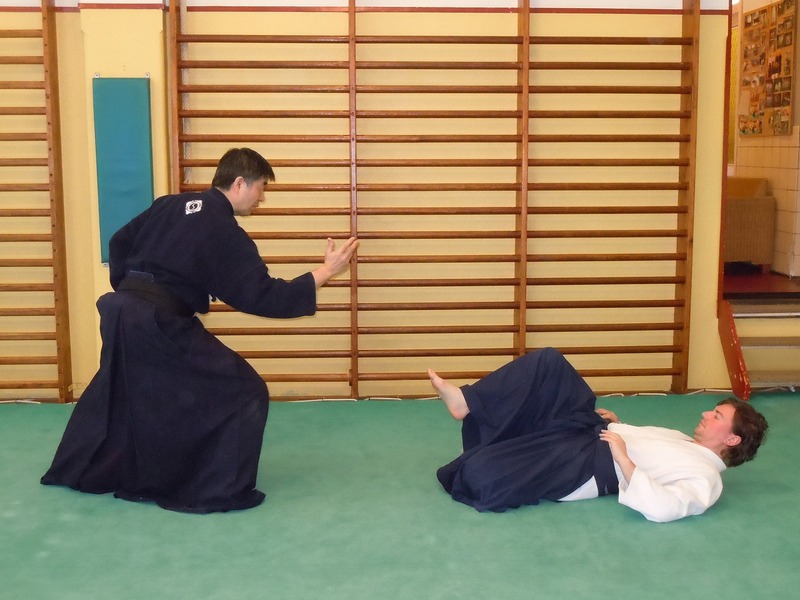 Such being the case, from every Direction of Martian arts such as Karate, Judo , people can master GYAKUTE-DO techniques smoothly. 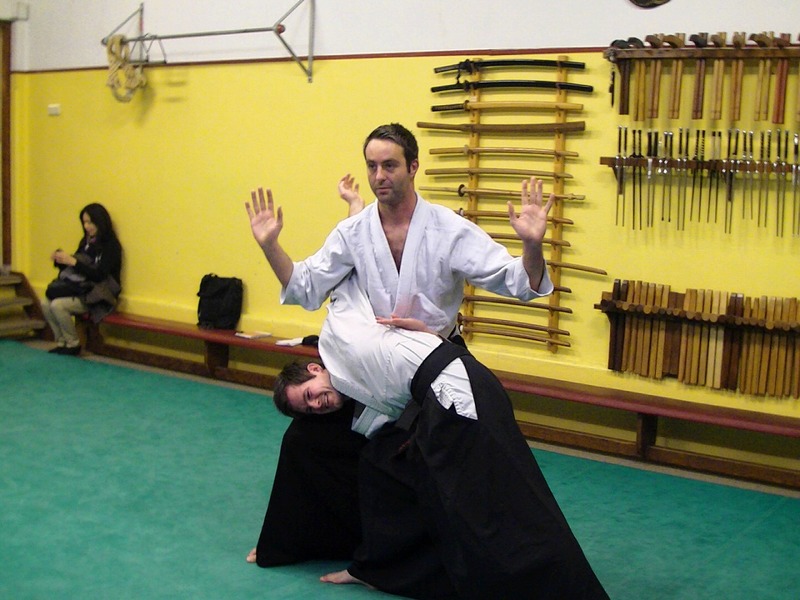 And every martial artists can compensate its lacking points by learning GYAKUTE-DO.